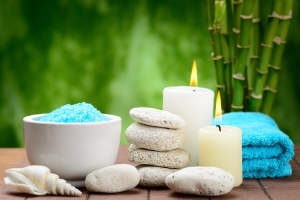 Lymphatic Drainage helps circulation and eliminates toxins. 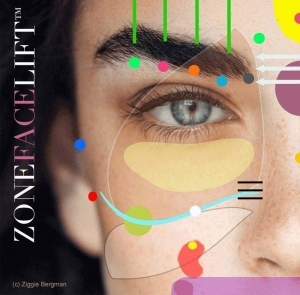 Zone Face Lift is a deeply relaxing award winning treatment which combines pressure point massage with the very best and most effective ancient and modern face lifting massage and specialist tools including Japanese Rollers, Quartz Crystals and Jade Guasha. The results can be seen after the first treatment. A course of treatments are recommended to eliminate the need for botox and offers a natural alternative to dermal fillers by stimulating collagen and elastin from the inside, reducing puffiness and tightening and toning the skin on the face and neck. Lymphatic drainage helps improve circulation and the removal of toxins, which can lead to brighter and smoother skin with a more even complexion. As well as the physical benefits, Zone face lift reduces stress and tension and can help those suffering from migraines and sinus problems. The treatment results are cumulative and an initial course of 12 weekly treatments is recommended but not essential to notice the best results. 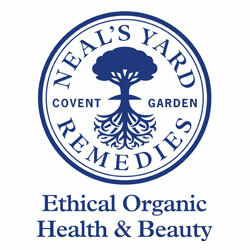 This luxury 12 week programme combines Facial Reflexology with Holistic Facials and Zone Face Lift Massage using Neal’s Yard Organic Frankincense and Rose range, best known for their anti-ageing and antioxidants benefits. I look forward to being part of your journey.